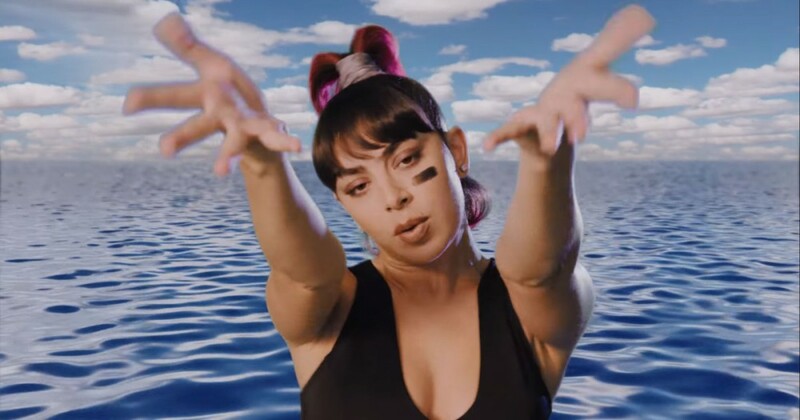 Even although Charli XCX and Troye Sivan had been 7 and 6 years previous, respectively, in 1999, each of those pop heroes simply wish to return in time on this music video for his or her new music. But it doesn’t even matter in the event that they had been in single digits when Titanic got here out, or when the Spice Girls dominated the Earth, or when Neo and Trinity dodged bullets in The Matrix. These two are serving candy 1990s recollections with gusto. And how unhappy are we now that Troye Sivan wasn’t really in ’N Sync? That hair! Speaking of hair, hopefully Charli stored that Steven Jobs wig and turtleneck. Anyway, go discover your Baby-G watch and your Sketchers, as a result of “1999” goes again in time.